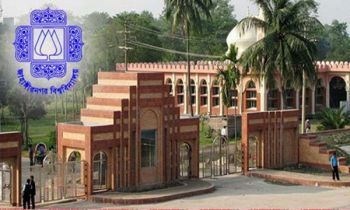 Duksu’s newly elected VP Nurul Haque Noor said that due to irregularities in the election, the provost of the Rokeya Hall must resign. 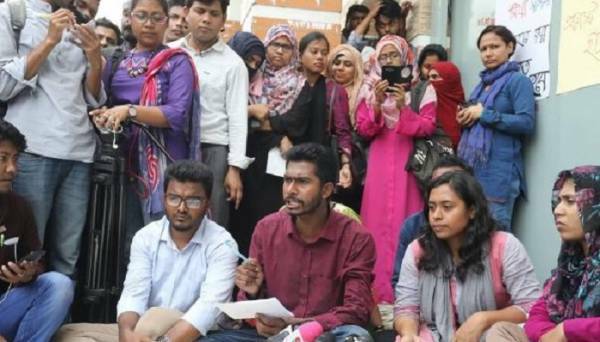 The newly elected vice president of DUCSU Nurul Haque came up with the remarks on Thursday while expressing solidarity to the hunger strike of the students. Other activists of the student rights conservation council were present there. 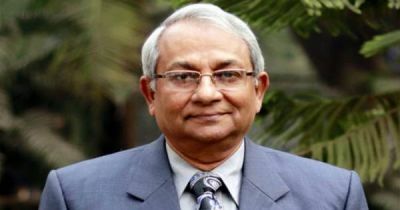 “Rokeya Hall’s Provost misbehaved with the students. She also misbehaved with me. So, I think she should resign from the Provost post,” he said. 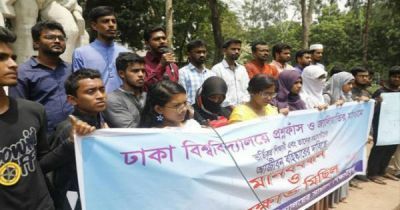 Later, Daksu vice president candidate Mostafiz Rahman came to express solidarity from Jatiyatabadi Chhatra Dal. 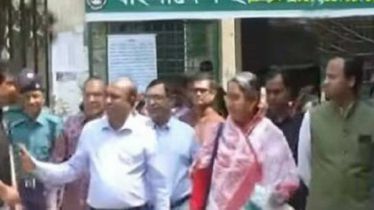 “I always respect the students’ demands. 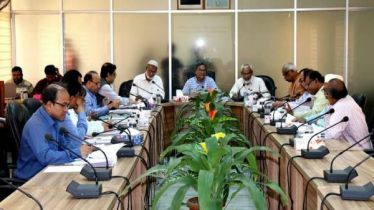 Chhatra Dal will always be with them,” he said.